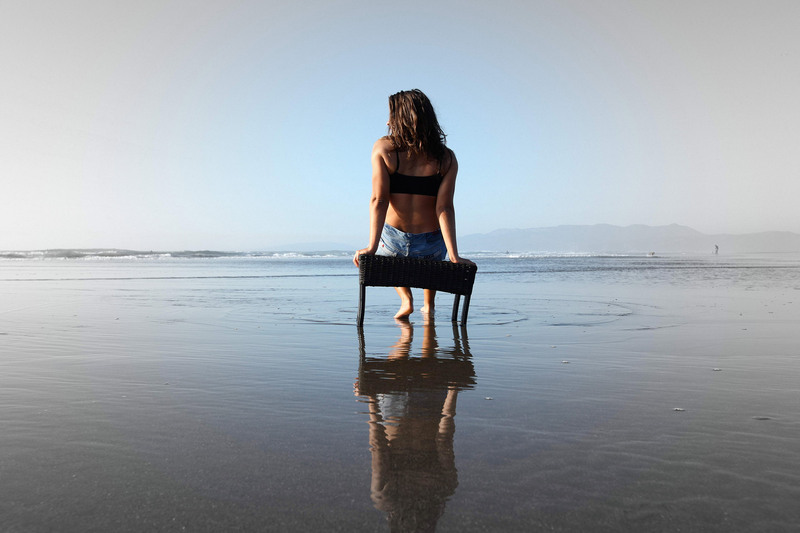 Thea Erichsen achieved 1st place with my Lyrical Jazz choreography at the New Zealand Dance Awards 2018 in Christchurch!! She also got 3rd place with my Contemporary choreography! 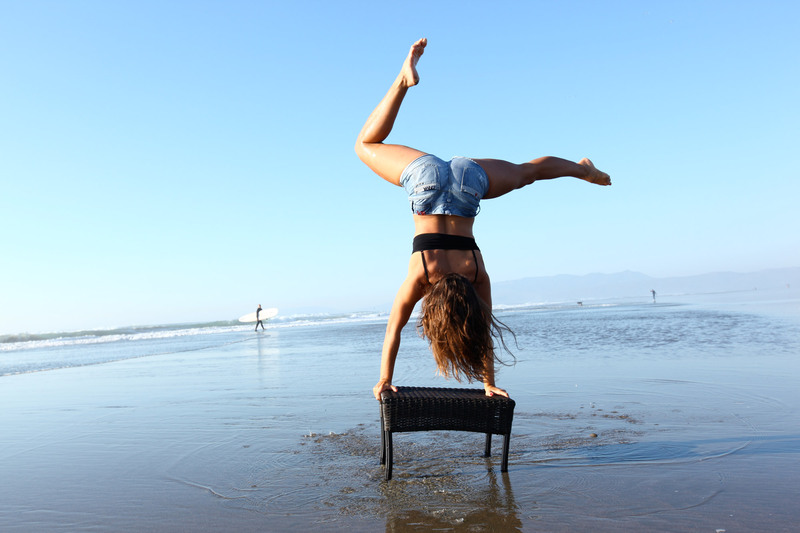 I'm very proud of her! 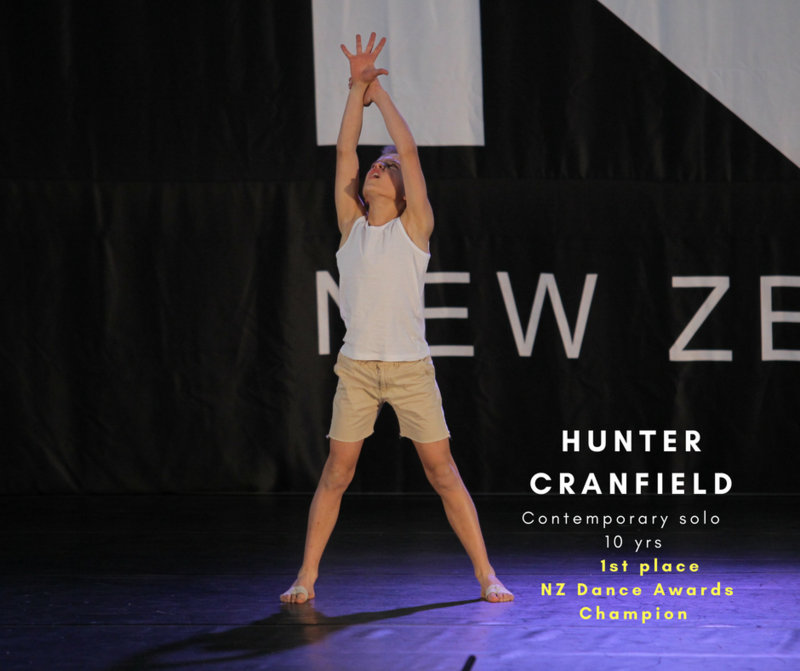 Hunter Cranfield achieved 1st place with my Contemporary Solo at the New Zealand Dance Awards in Christchurch 2018! Well done Hunter!